Want to feel healthier? More energetic? Get on your glow? Get Clean, Green and Lean! 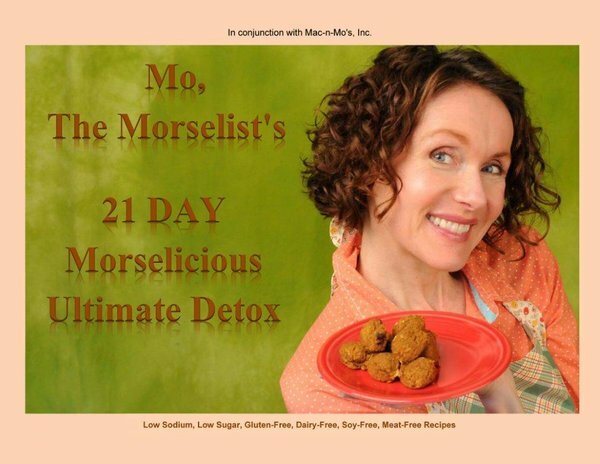 Experience a real food-sustainable MORSELICIOUS lifestyle change. 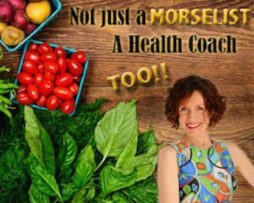 Get Clean, Lean & Green! “Thank you, Mo! Your recipes are wholesome, simple, and healthy. We often get stuck in a rut of buying and and eating processed foods, most times with little regards to what goes into the ingredients. Your recipes, simple as they were, were so delicious/Morselicious! it made me think about all those extra unpronounceable ingredients we so readily eat in every day foods. I have been often an impulsive eater. I eat for comfort. 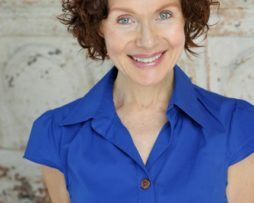 You offered constructive coaching techniques that never made me feel guilty, or hard on my self. It took a lot of self control, but the outcome was definitely worth it. Contact mo@macnmos.com with any questions.